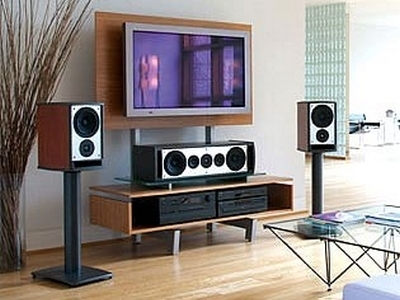 Sound Specialist of South Florida specializes in integrating your television into the unique style of your home. 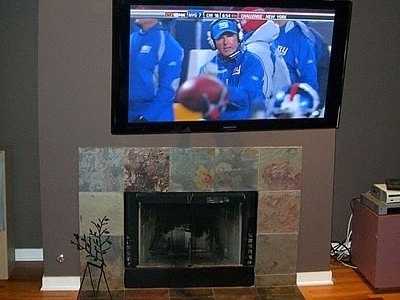 Flat panel TVs are not meant for the old traditional stands. 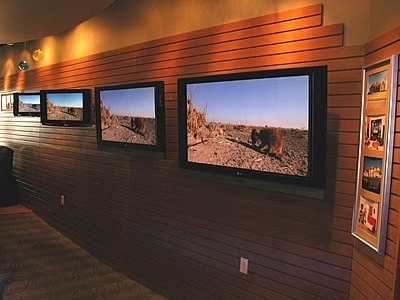 Our professionals will bring experience and knowledge, and work with you to design a convenient and elegant place to view your Plasma or LCD HDTV. 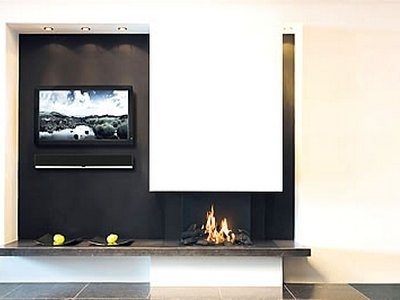 Whether it is by mounting your TV on the wall, above the fireplace, or even motorized down from the ceiling, Sound Specialist will help you find the best solution. 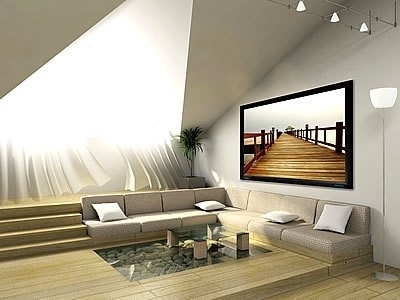 You paid a lot for your new TV and you need it professionally installed to insure a neat, tidy finish, give you peace of mind and save you time and trouble. 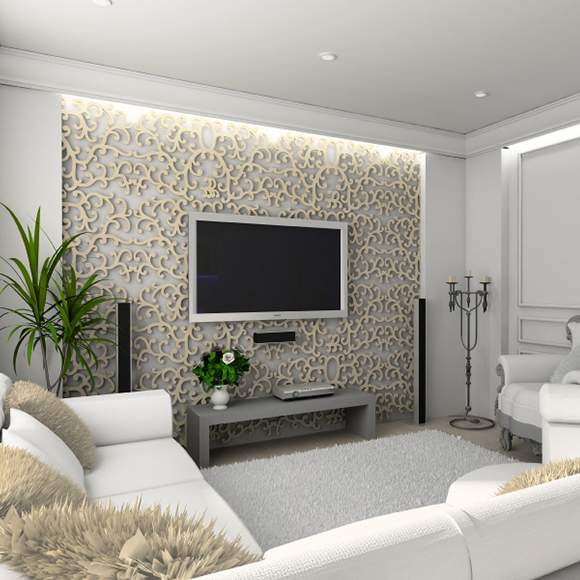 Our residential jobs can be as simple as a TV installation in your living room or as big as a home theatre with surround sound. 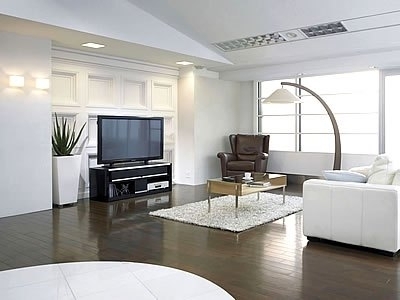 Many customers also enjoy the comfort of video surveillance and the simplicity of a universal remote to control everything. With nearly twenty years of experience you can count us!